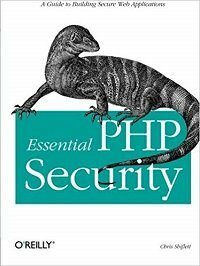 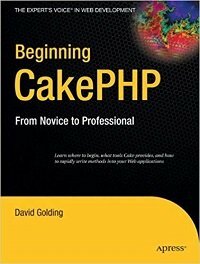 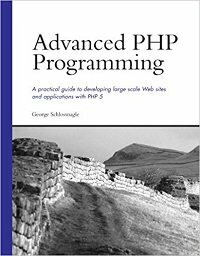 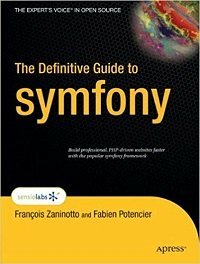 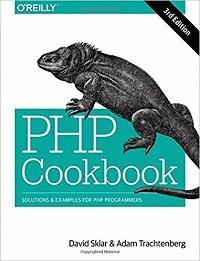 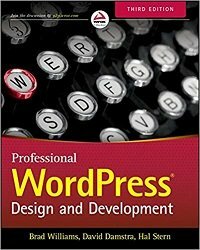 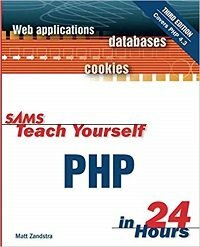 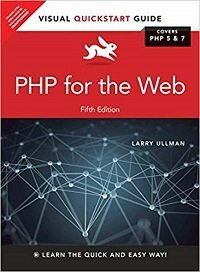 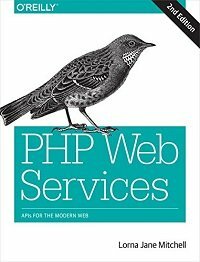 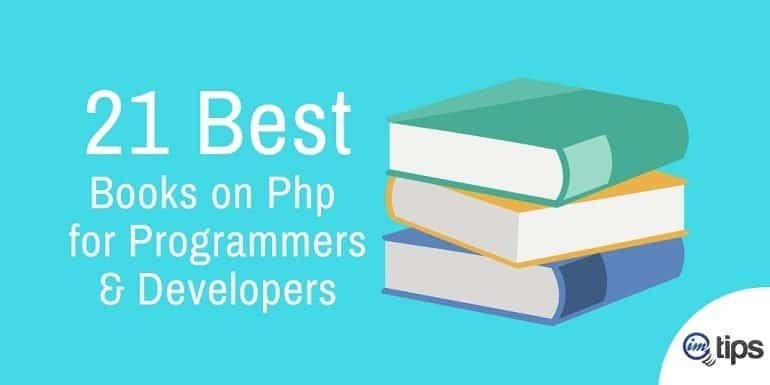 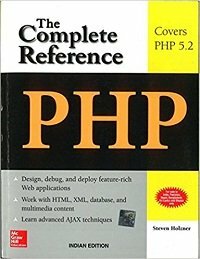 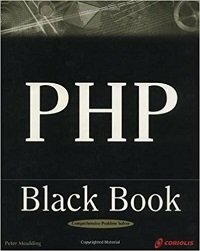 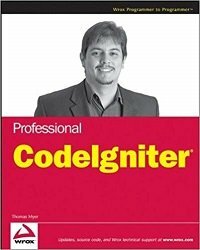 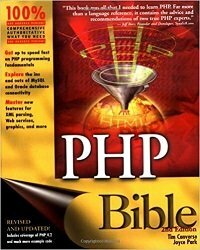 21 Best PHP programming books to getting started on PHP and moving on to handle frameworks like CakePHP, CodeIgniter, Symfony or even CMSes like WordPress. 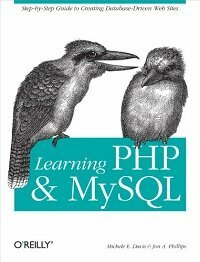 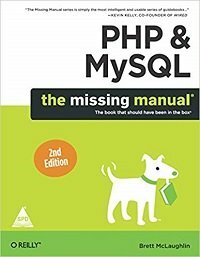 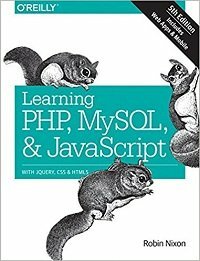 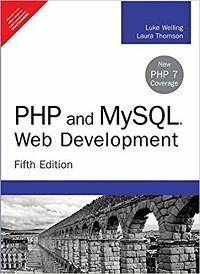 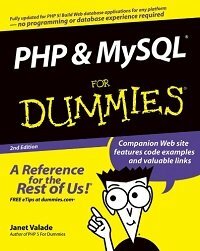 In this article, I have compiled a list of the best 21 PHP and MySQL books for beginners, intermediate and professional level programmers and developers. 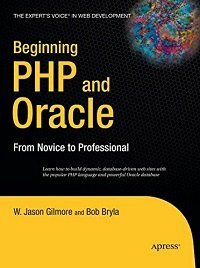 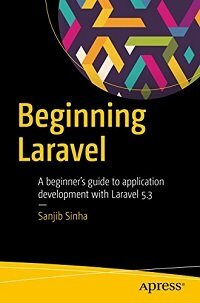 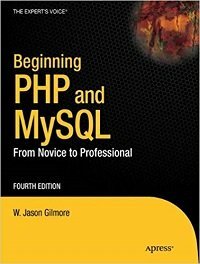 Let’s get on with the list of books that will guide you from being “Novice to Ninja” in PHP and MySQL programming language.